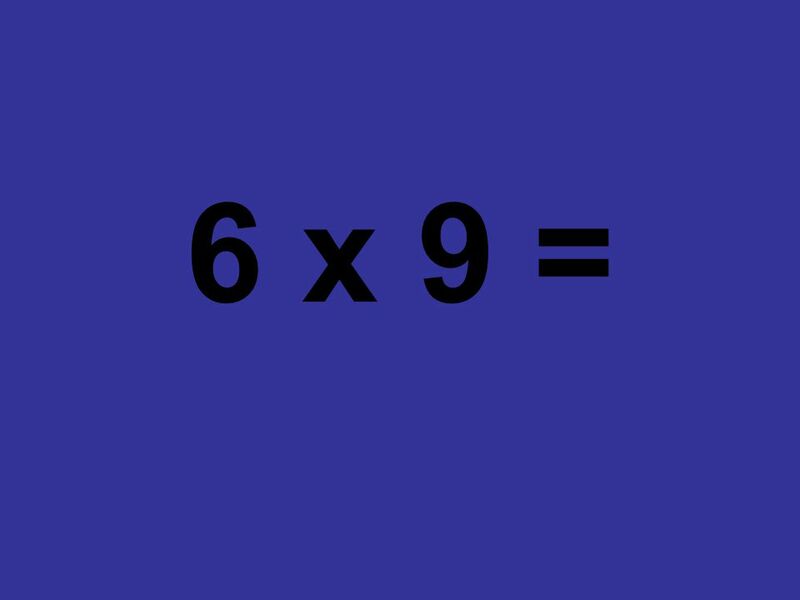 Table de multiplication, division, addition et soustraction. Multiplication Facts Review. 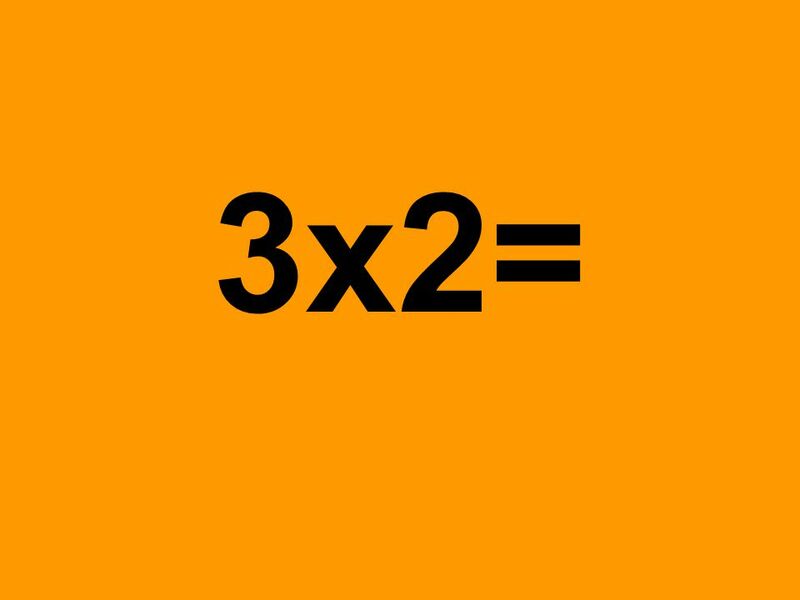 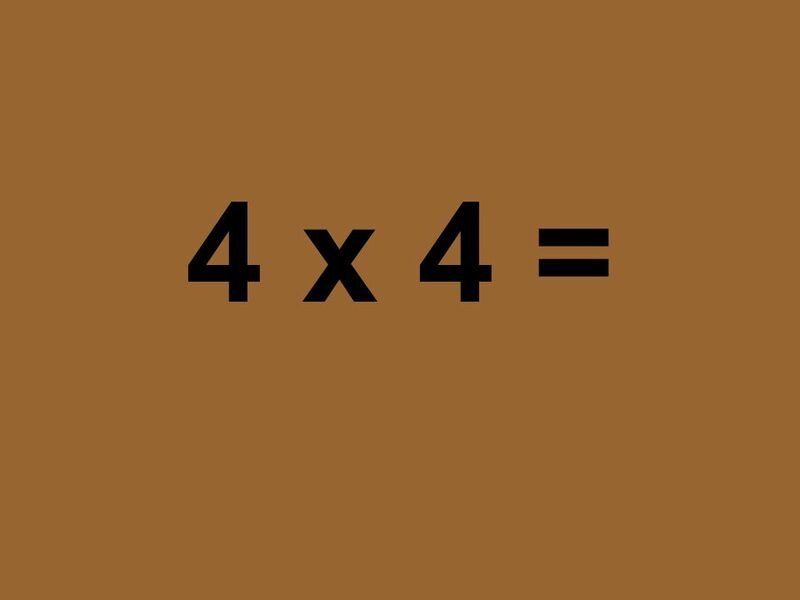 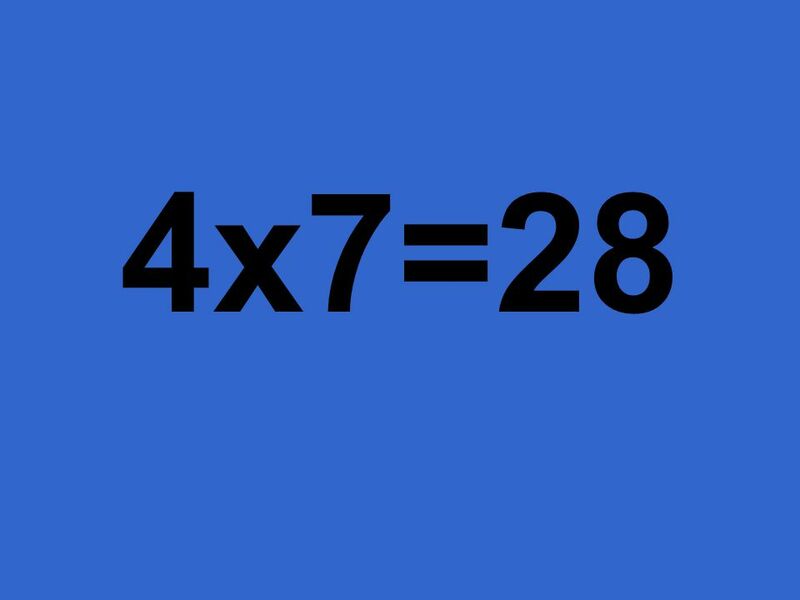 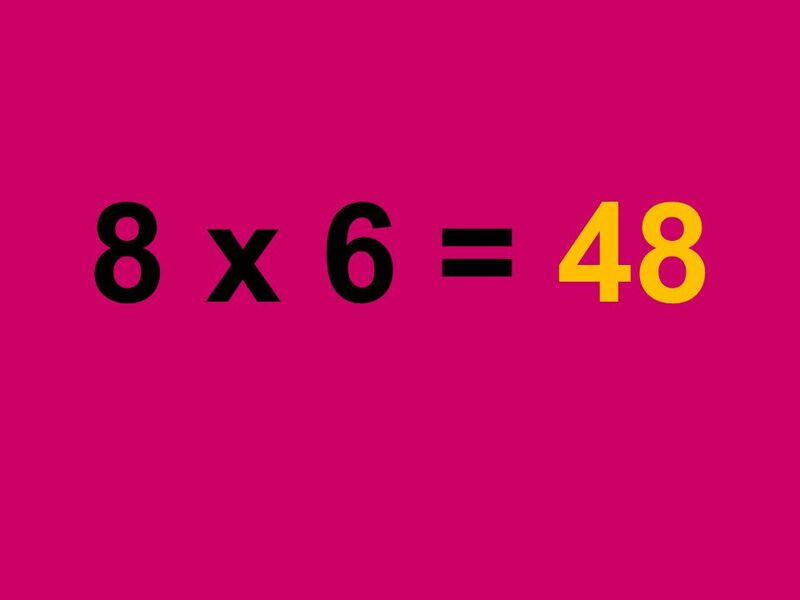 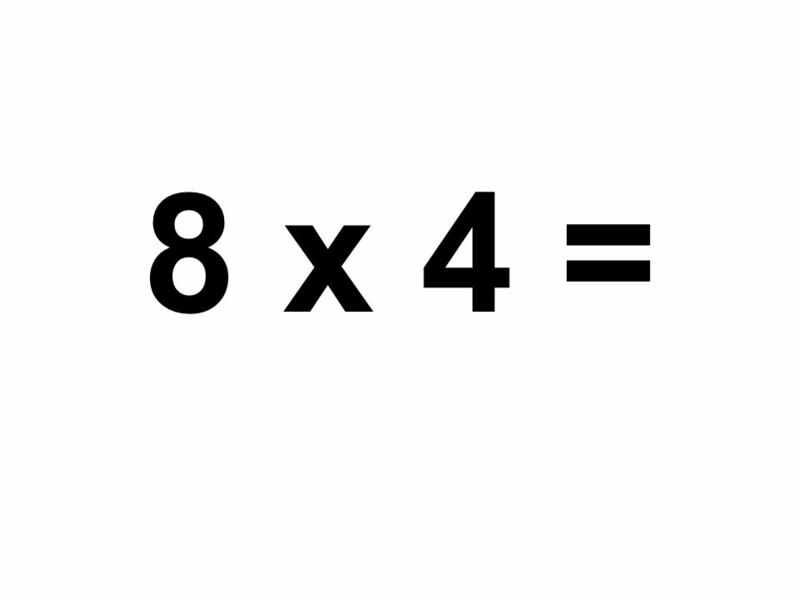 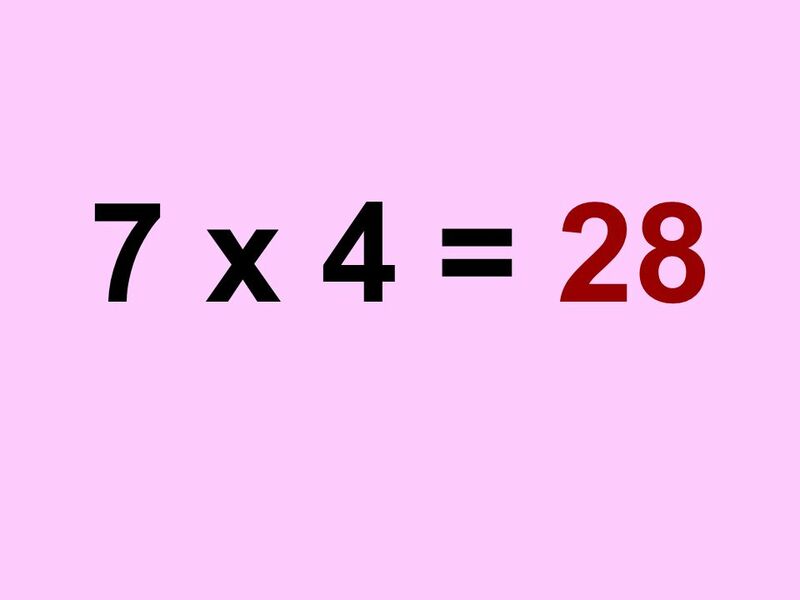 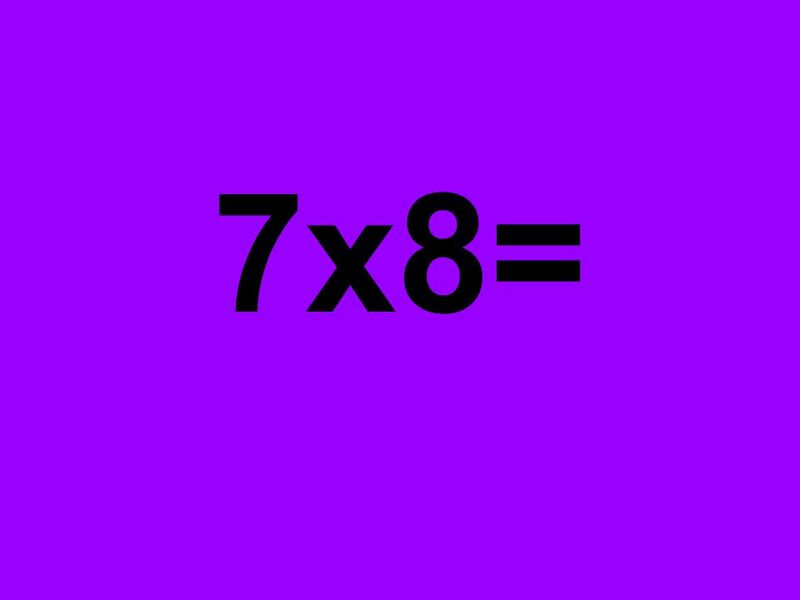 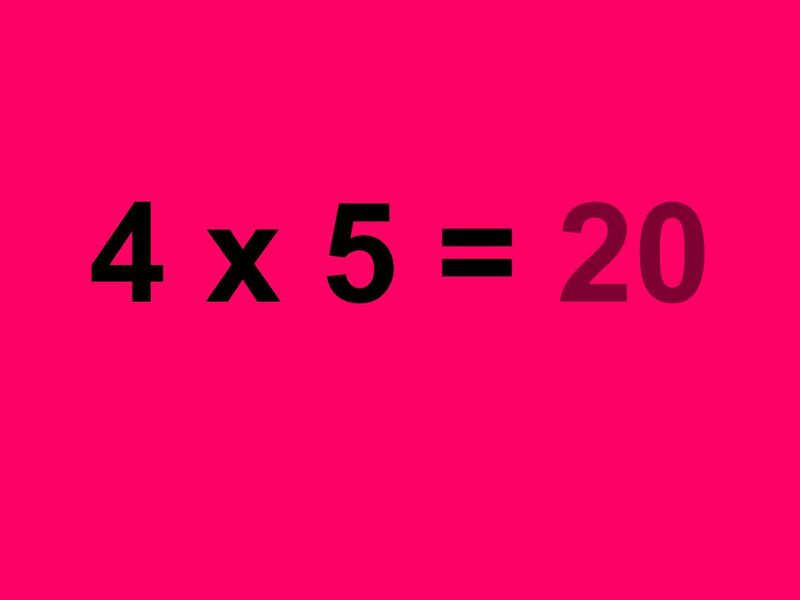 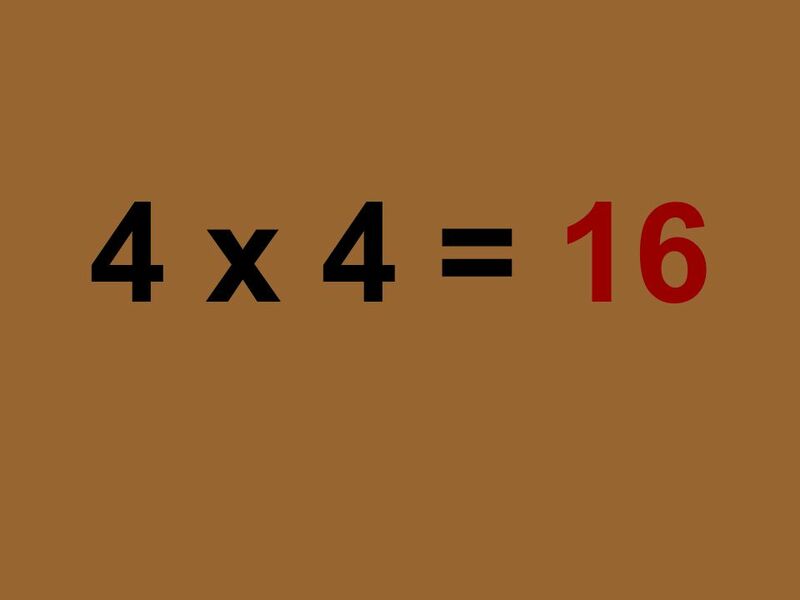 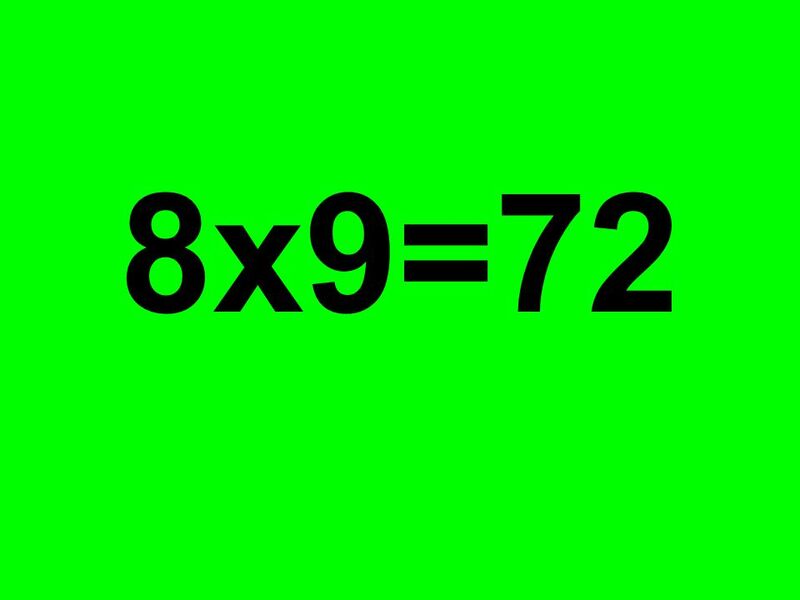 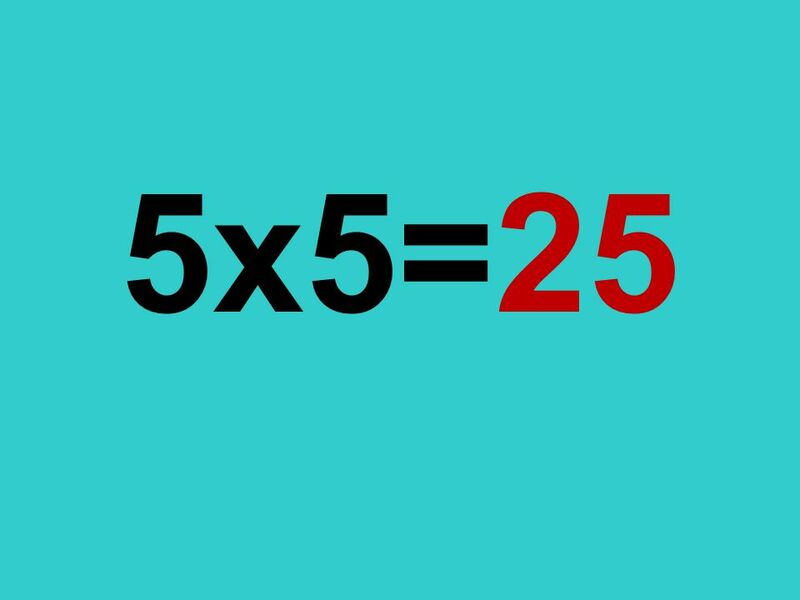 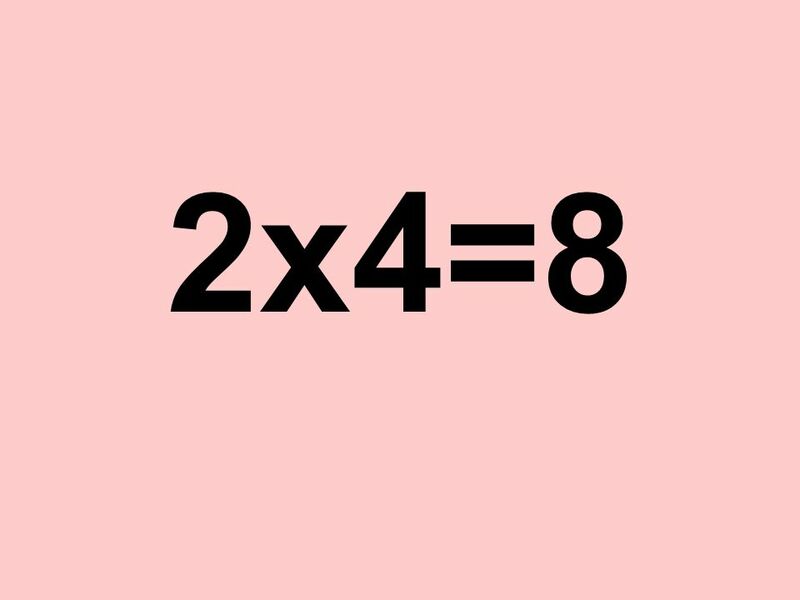 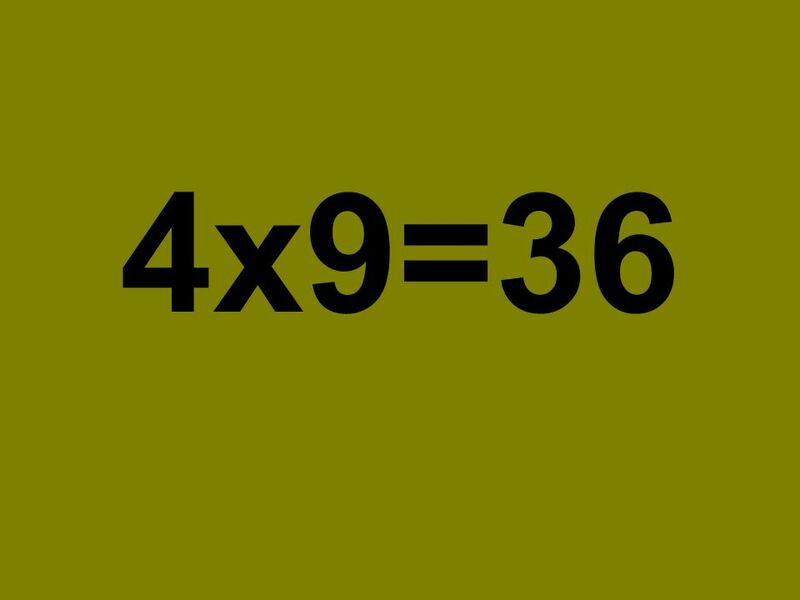 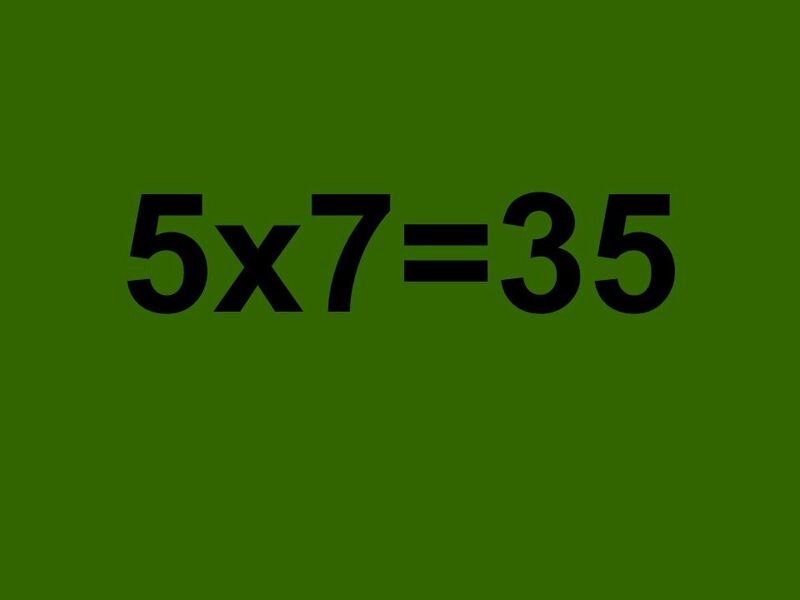 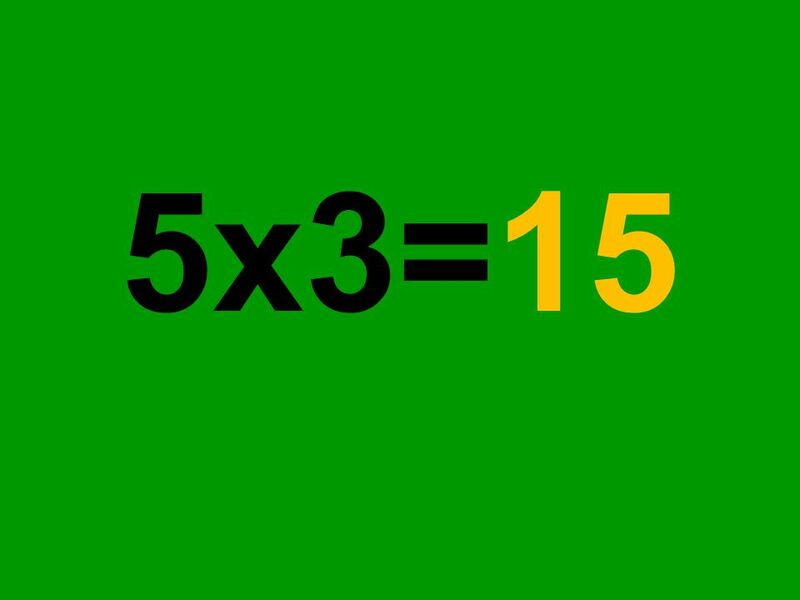 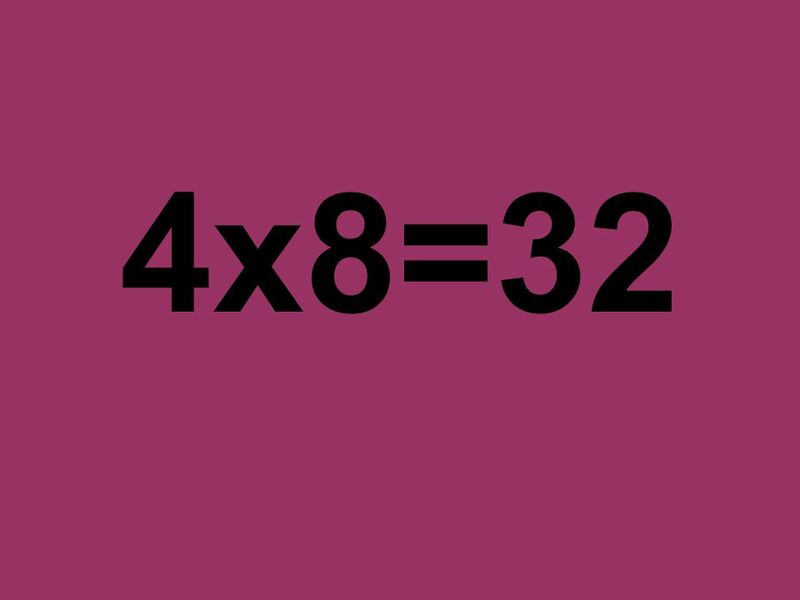 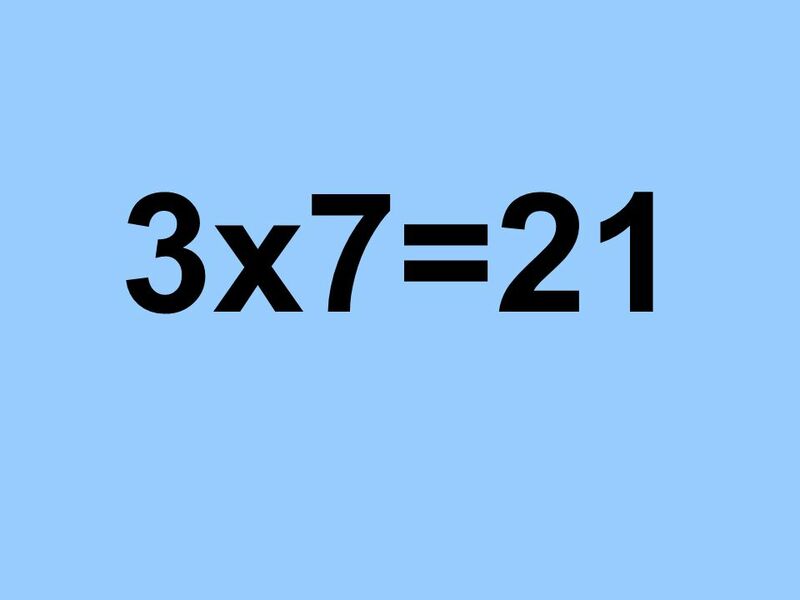 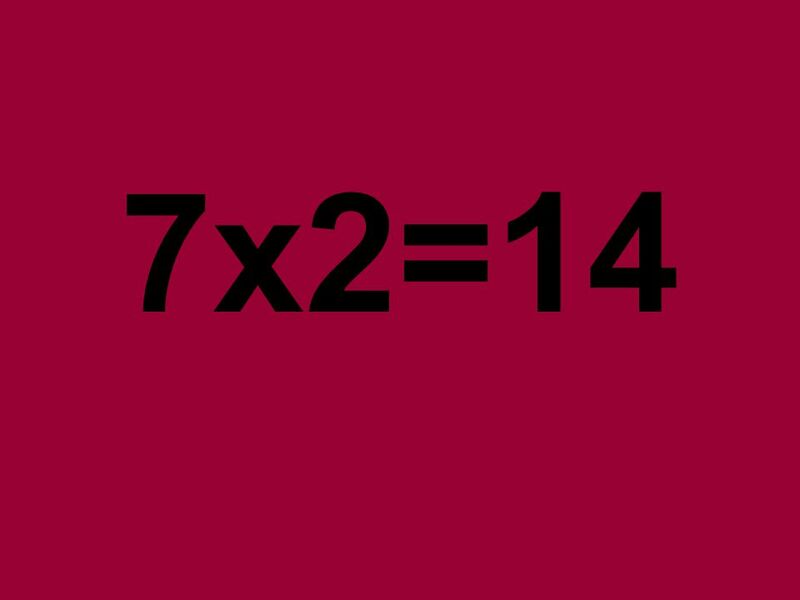 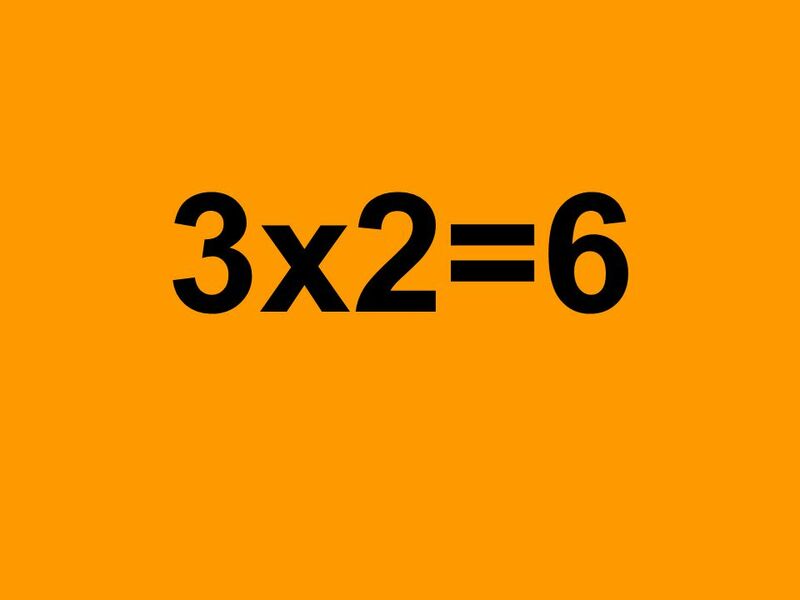 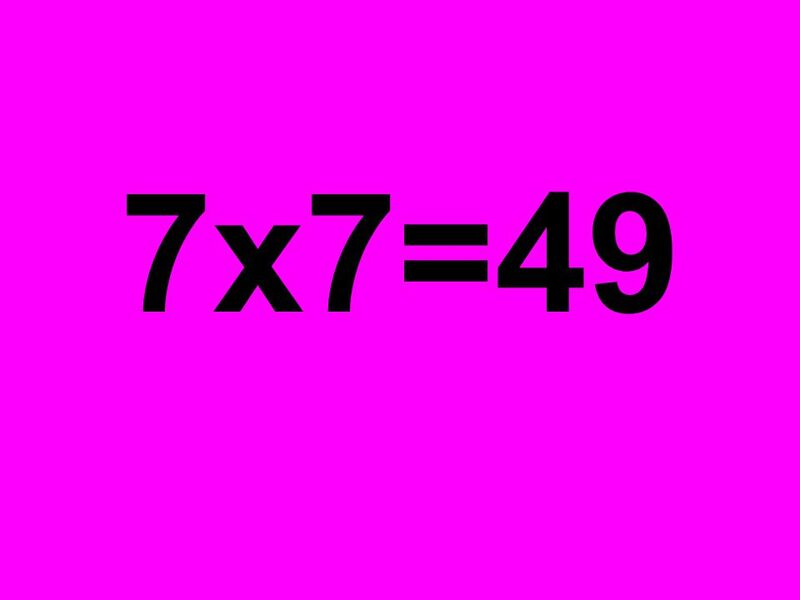 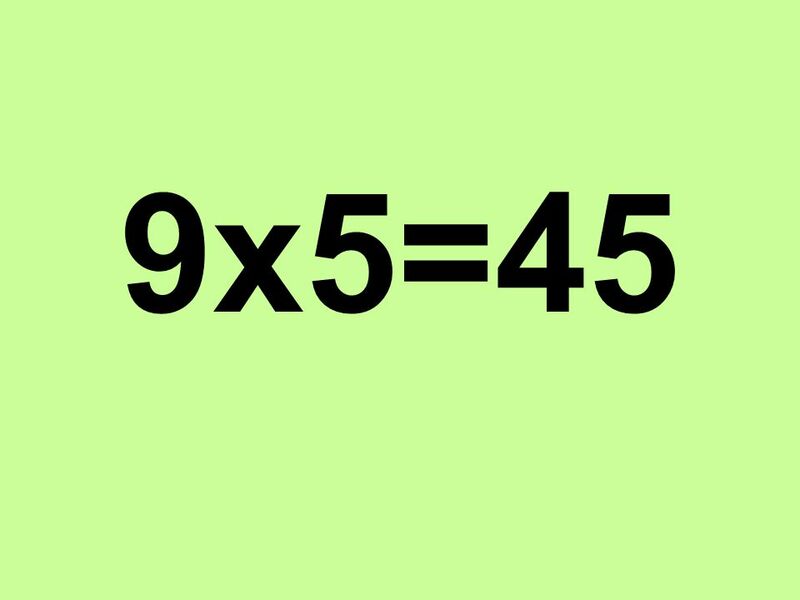 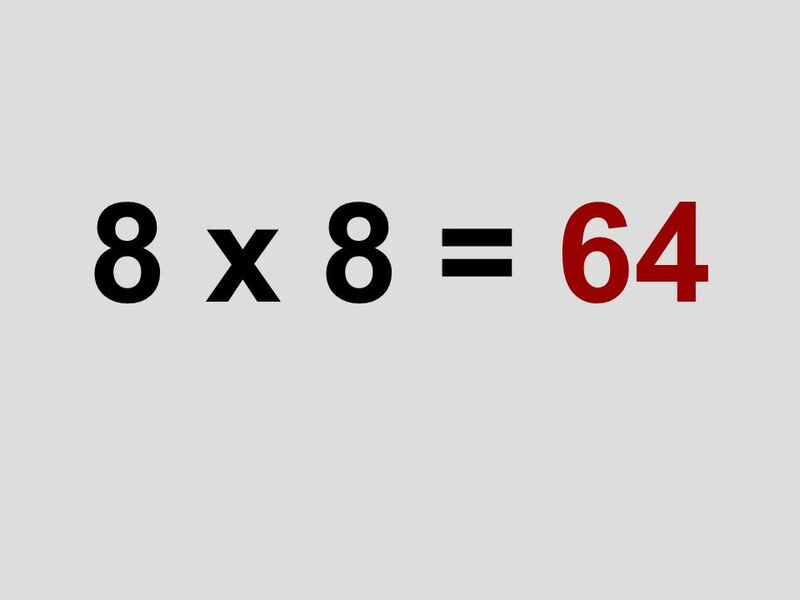 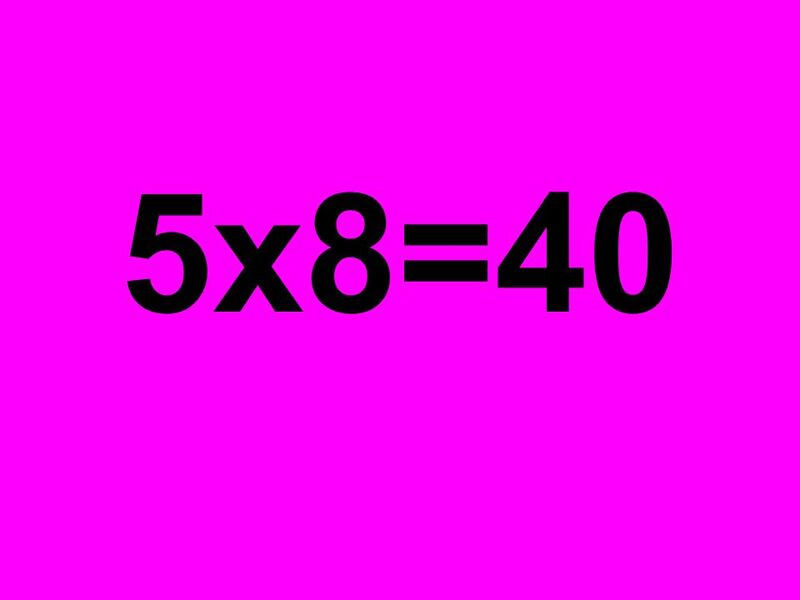 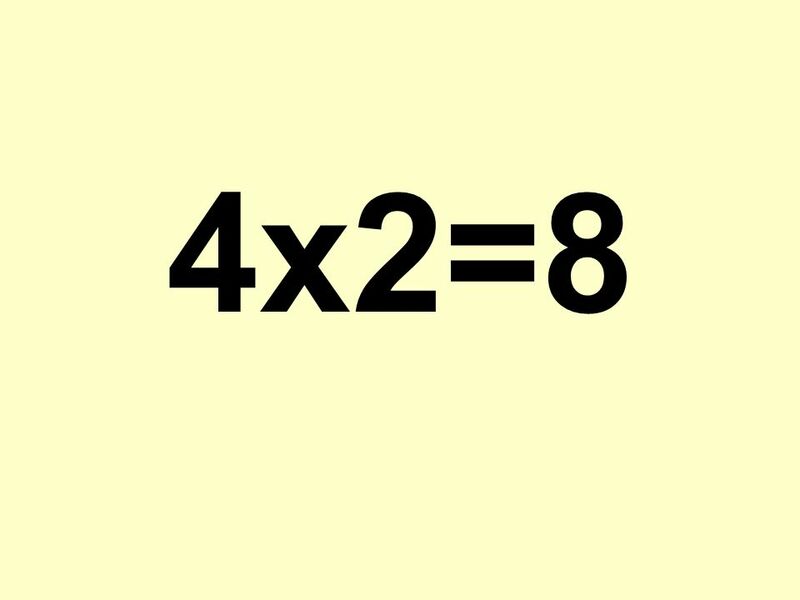 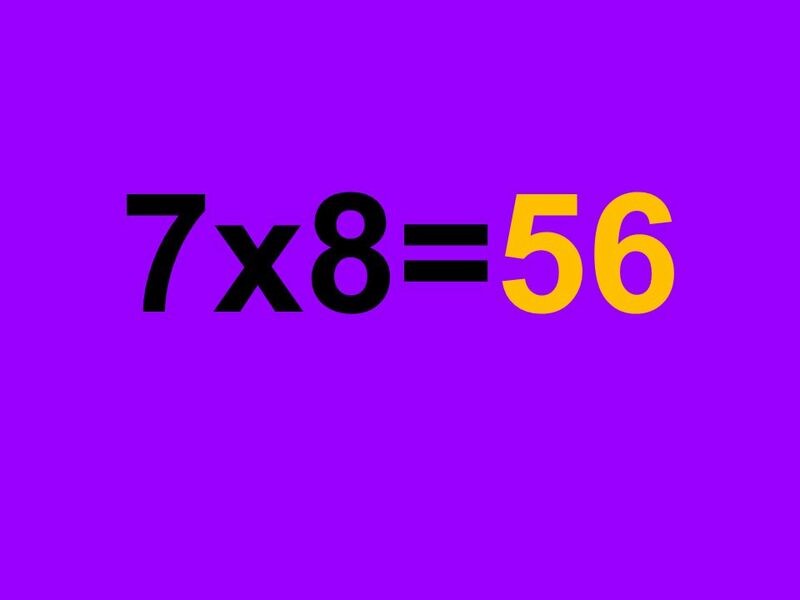 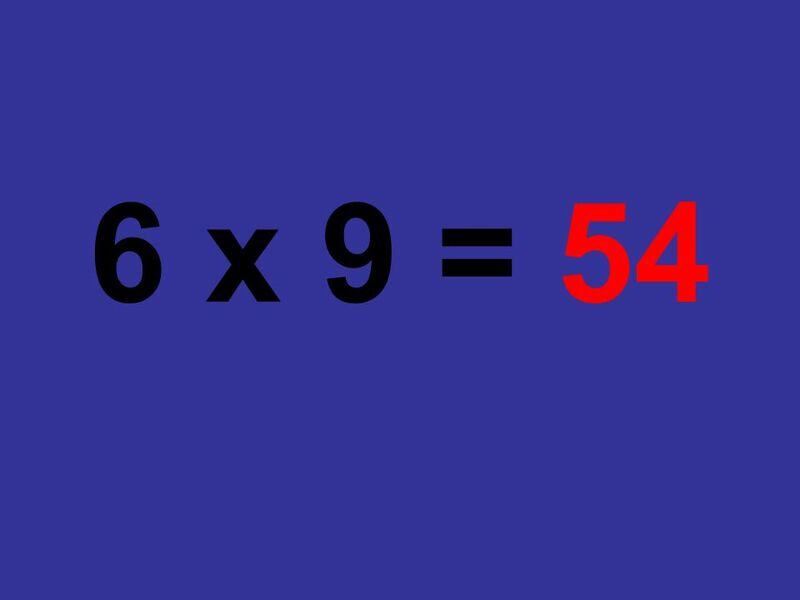 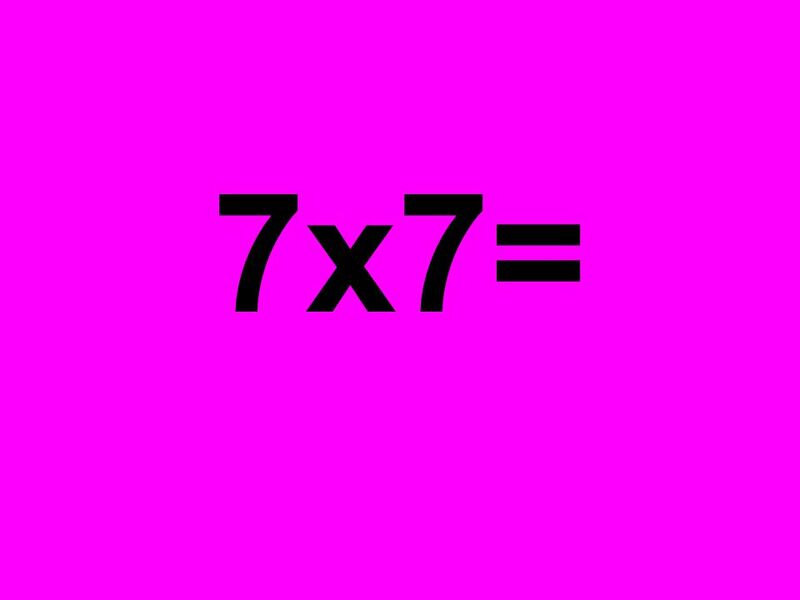 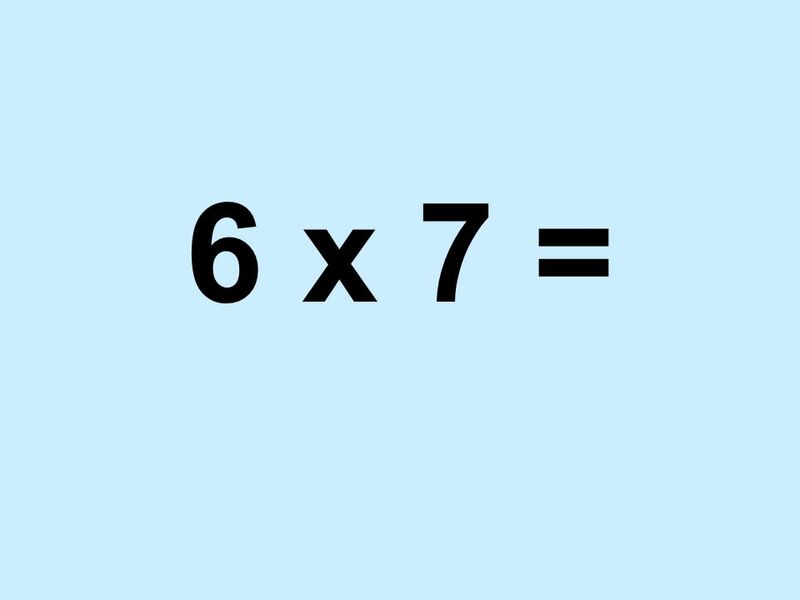 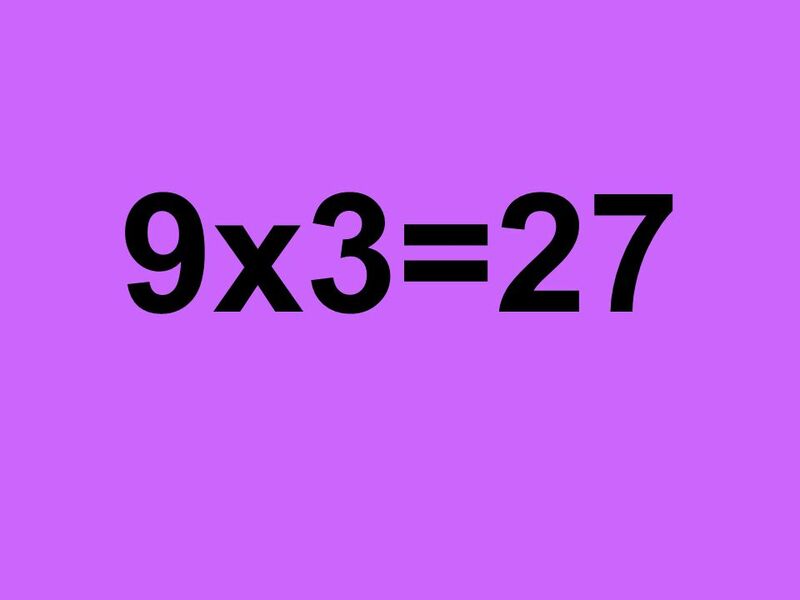 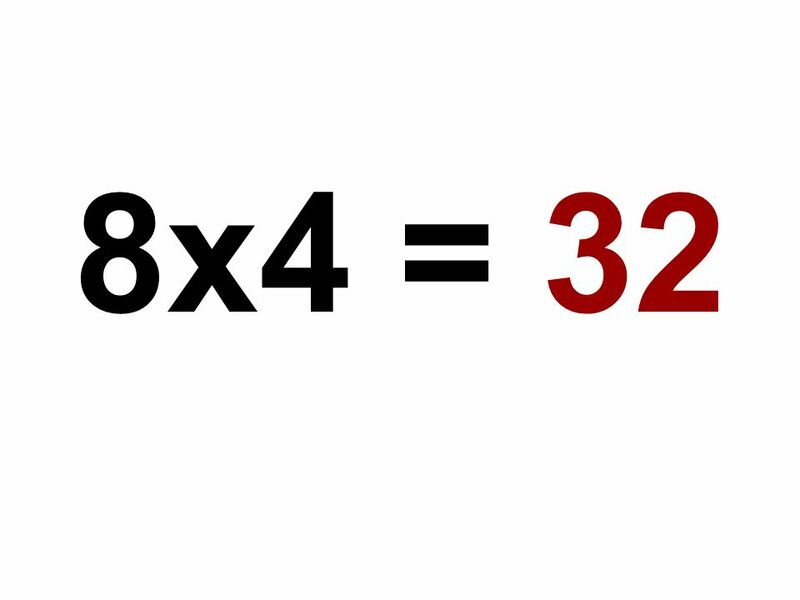 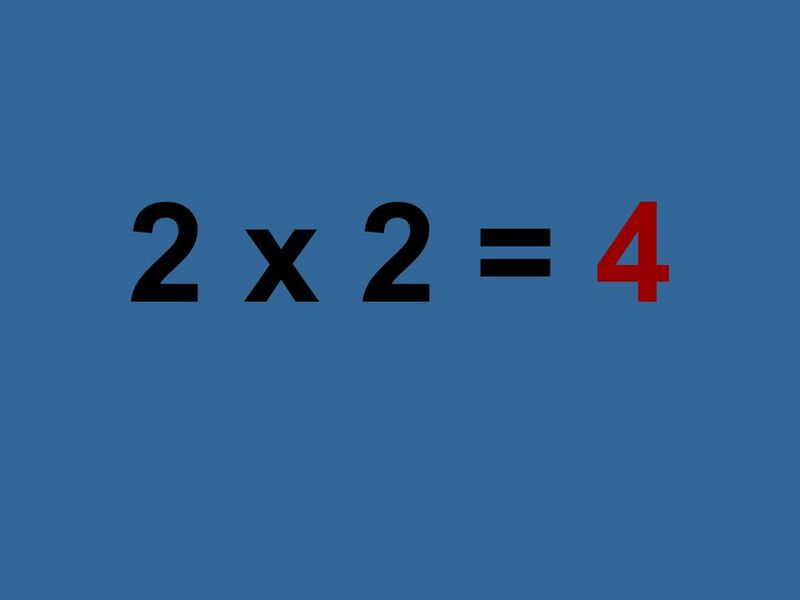 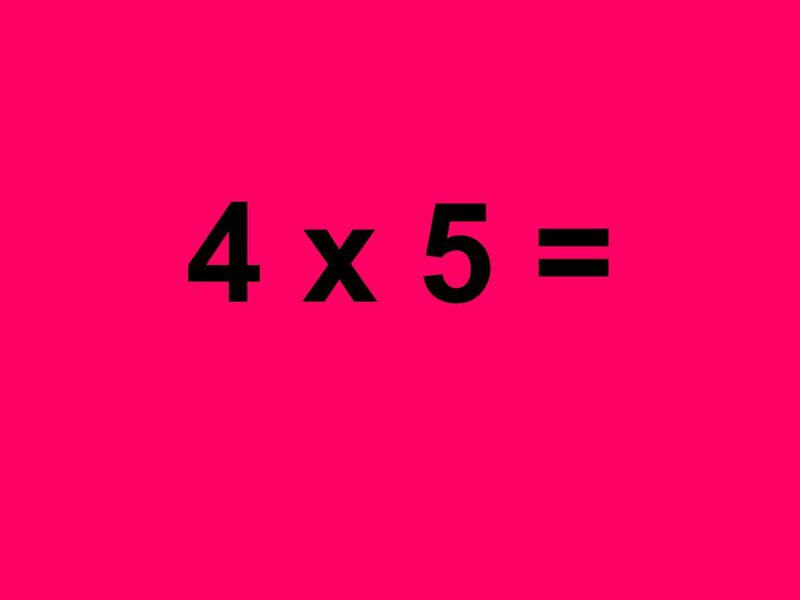 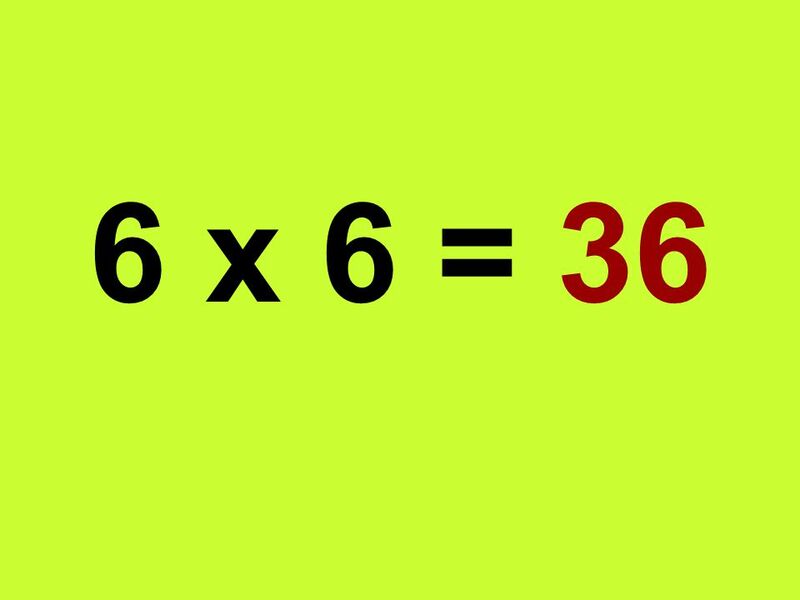 6 x 4 = 24 5 x 5 = 25. 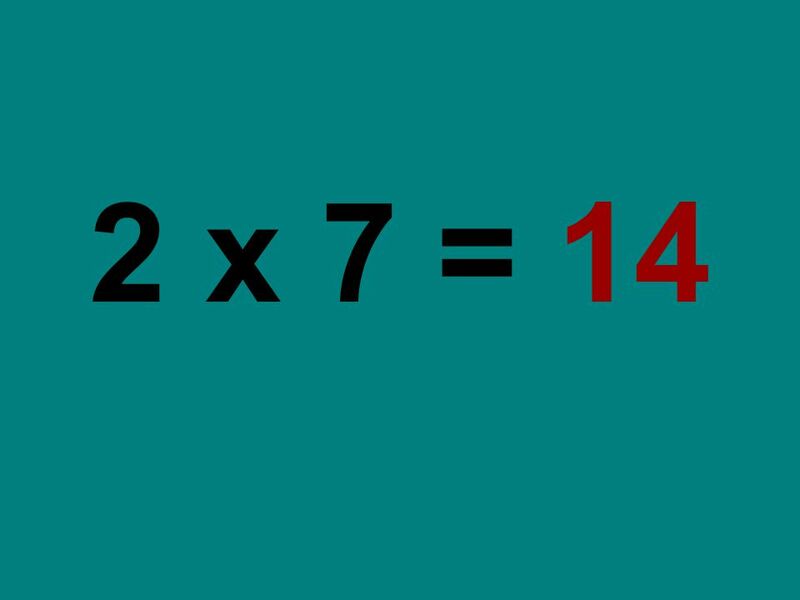 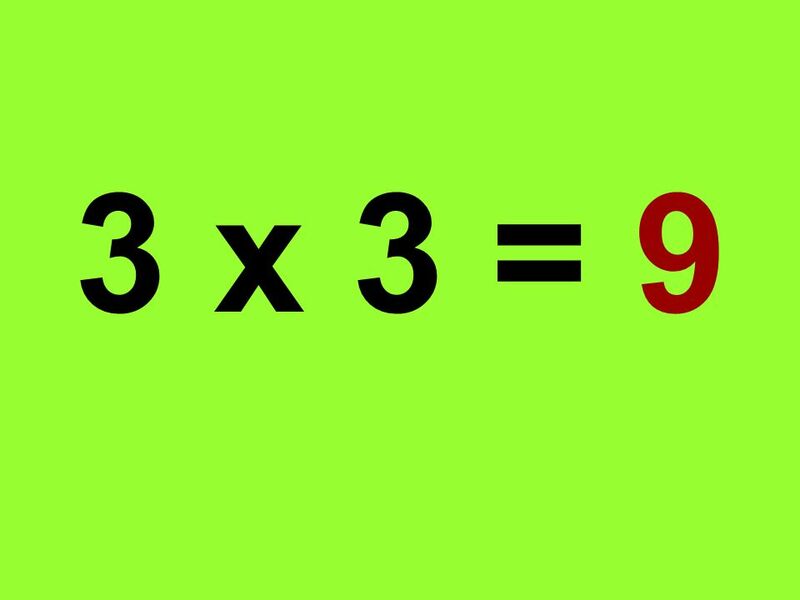 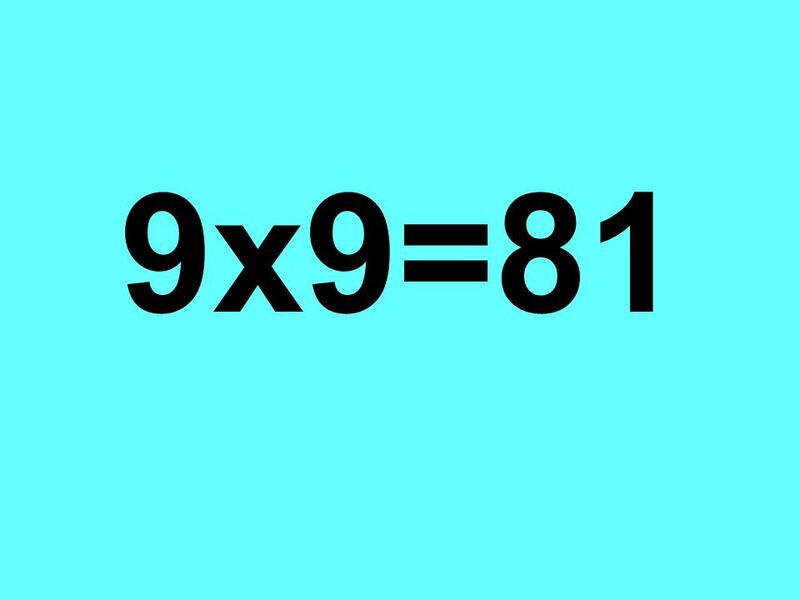 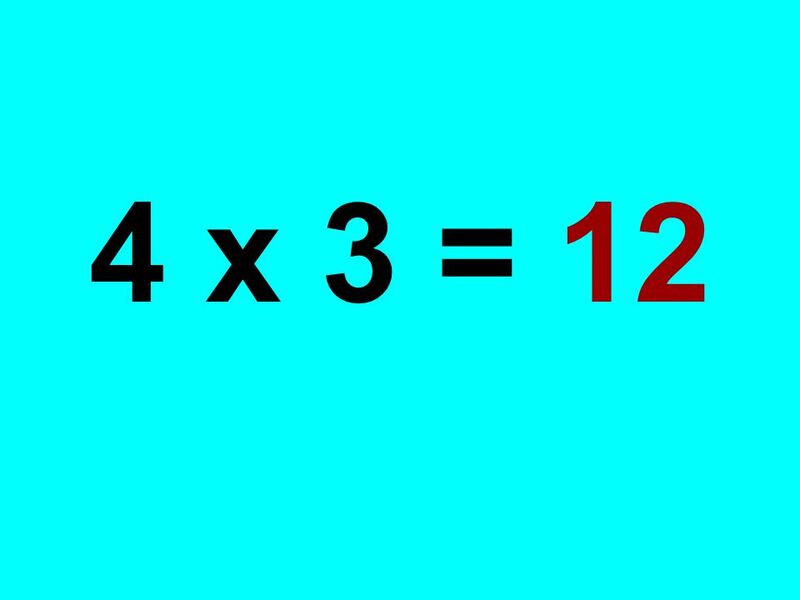 Reducing Fractions. 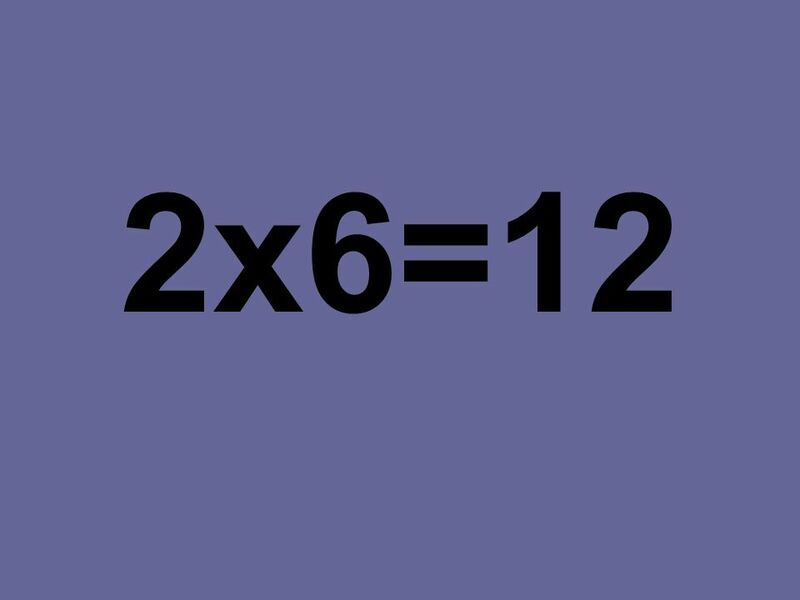 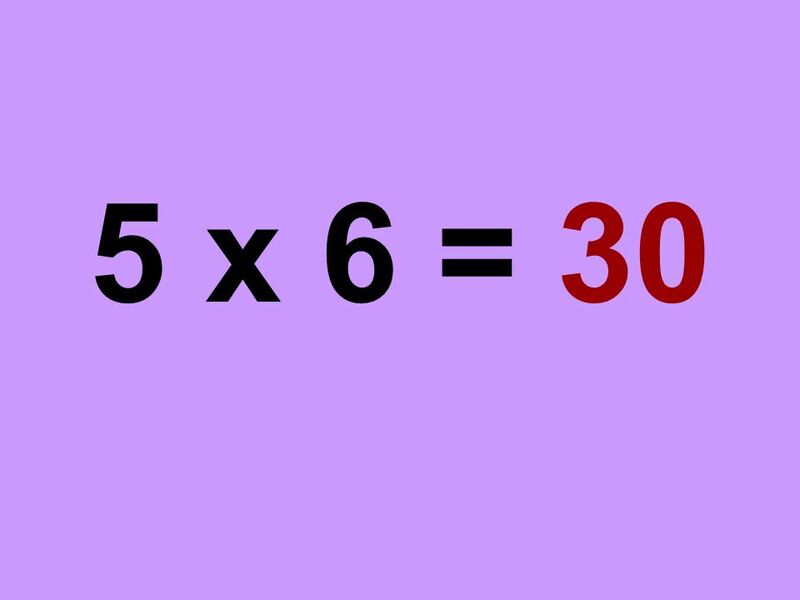 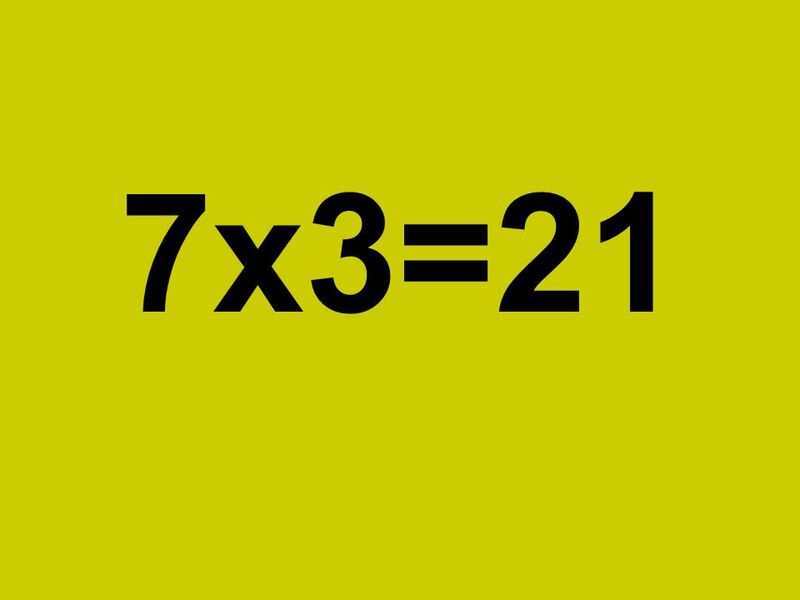 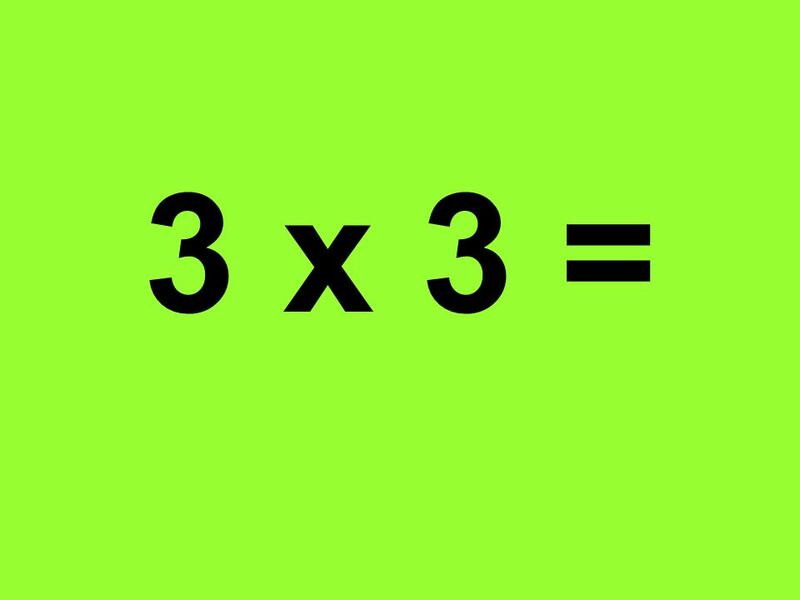 Factor A number that is multiplied by another number to find a product. 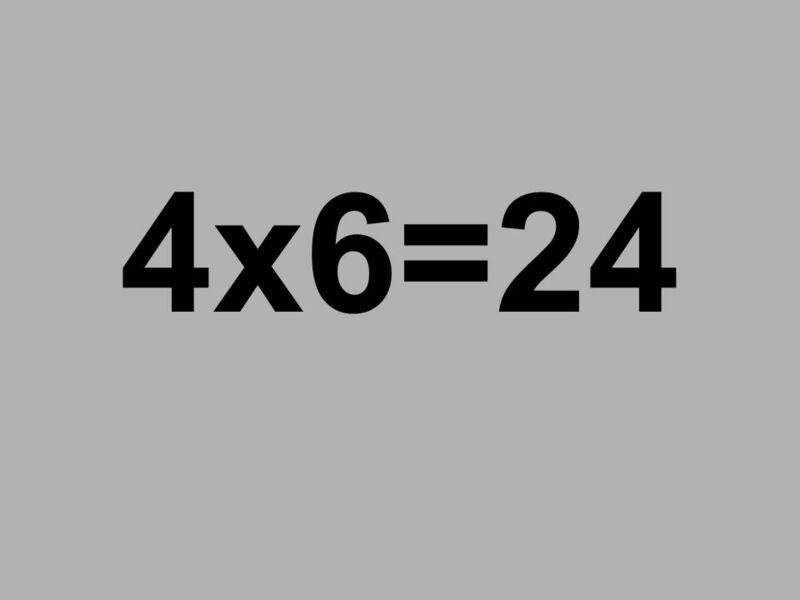 Factors of 24 are (1,2, 3, 4, 6, 8, 12, 24).